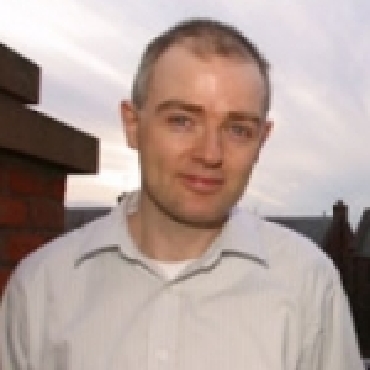 Dr Moran is a social historian teaching at Liverpool John Moores University. He studied International History and Politics at Leeds University before collecting a Masters degree in English Literature and a Phd in American Studies at Sussex University. He is also a prolific author and journalist who has written numerous articles in publications such as The Financial Times, The Guardian and New Statesman. His books include titles such as Queing for Beginners: The Story of Daily Life from Breakfast to Bedtime (Routledge, 2005) and On Roads: A Hidden History (Profile Books, 2009).